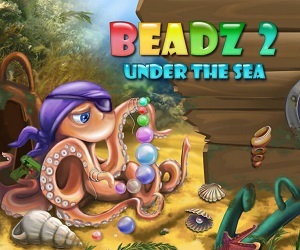 Play free games for kids online at Wellgames! Every parent knows how important it is to find good online games for kids to play. 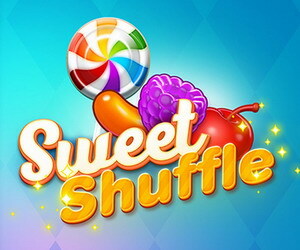 WellGames.com is focused on creating fun family-friendly games, so here you can definitely find games for kids free. 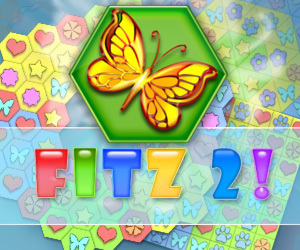 Choose from a wide range of word games, puzzles, mahjong and learning games which are very helpful as they develop logic, memory and attention. 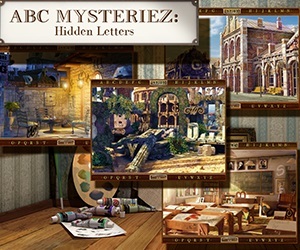 Our hidden object games where children should find hidden numbers or letters will let them pick up them quickly, turning educational process into entertainment. 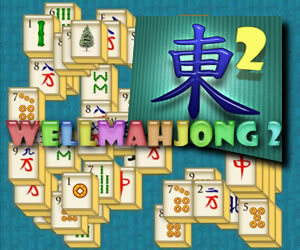 Math online games and word games has proven great learning games to pull up spelling and basic Math. 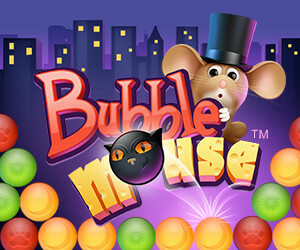 Here you can also download fun games for kids free. Play this free online game and display your time management and strategy skills. Serve delicious foods to amiable animals and develop your restaurant empire. Invite your friends to join you in the delicious online tycoon game. 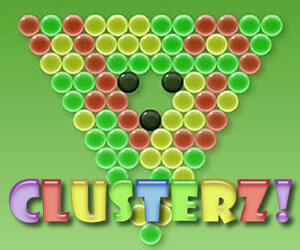 Play online a great multiplayer puzzle game. 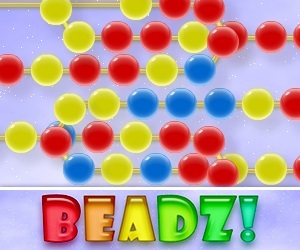 Join our addicting water adventure and have fun bursting water hearts on the board. This holiday game was designed to fill you with romance Before St. Valentine's Day. 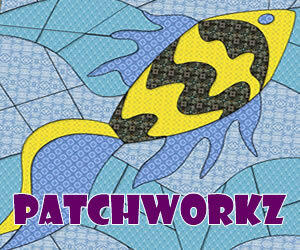 Try a new generation of match 3 puzzles. Swap figures, align 3 and repaint the tiles white. Challenge your logic and matching skills with triangular, hexagonal and square boards. Enjoy this funny kids game for free! Good news - you got hold of a treasure map! 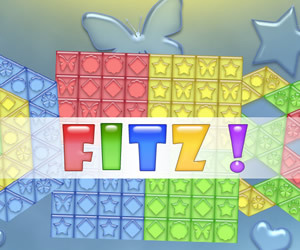 Bad news - you have to solve lots of matching puzzles to grab the shiny gems! 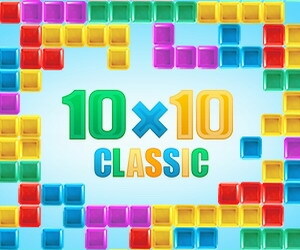 Solve siding puzzles and unlock bonus levels in this jewel match game free online. 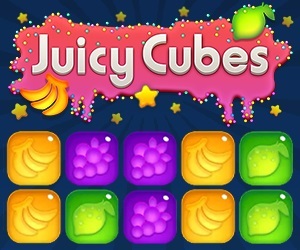 Play cubies games online and try something really sweet! 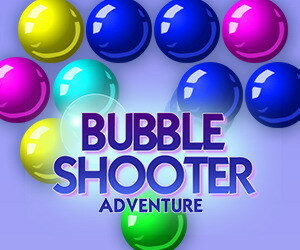 With arcade and puzzle levels interchanged, it's a pure collapse fun. 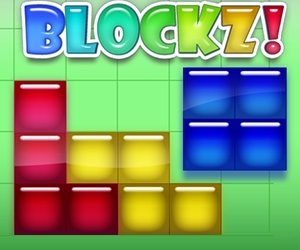 Smash fruit blocks and use boosters to make a jelly splash over the entire board. New unique original concept of this game makes you think and develop the strategy. Paint the printouts white as you match color dots. 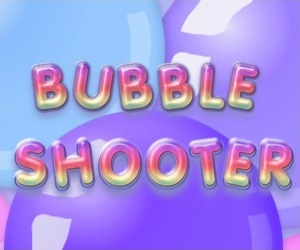 Compete online in this funny multiplayer learning game! Play this fun brain-teaser and prove your logic skills. 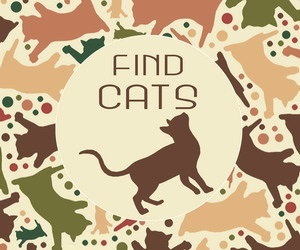 Develop your strategy as you match numbers to break a record in this free online puzzle game. If you like games with numbers, this puzzle is a must try! 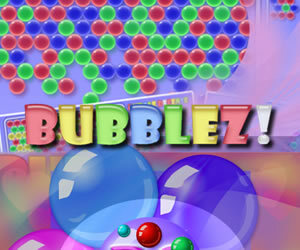 Enjoy playing a cool online puzzle game able to flip-over yours and your opponent's mind. 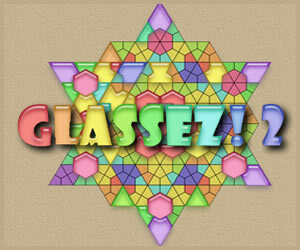 After playing this color matching game for a while, you will see these colorful triangles in your dreams. In this free online word puzzle, join adjacent letter to create words. Clear as many lines as you can before the time runs out. Use at least 3 letters to form a word. Play this word game free online. A fresh air to all the words games lovers. Swap white letters to scramble words free online. 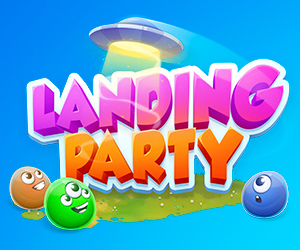 Six available languages and a multiplayer mode allows you to compete with players all over the world real-time!